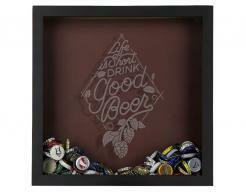 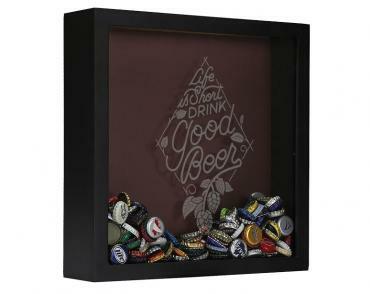 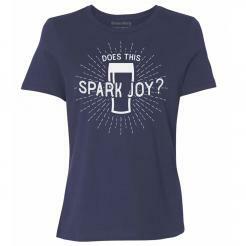 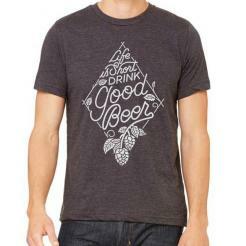 Great gift for the beer snob in your life who respects craft beer and brewing! 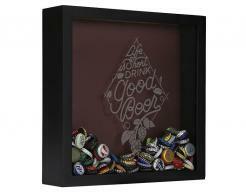 Also terrific for groomsmen, as a wedding gift, a creative birthday present, or just a neat display for the man cave or home taproom. Holiday Orders MUST be received before December 5 to ensure arrival for Christmas.